WATCH: Mickey Vlog, after Mickey Vlog. Never gets old. 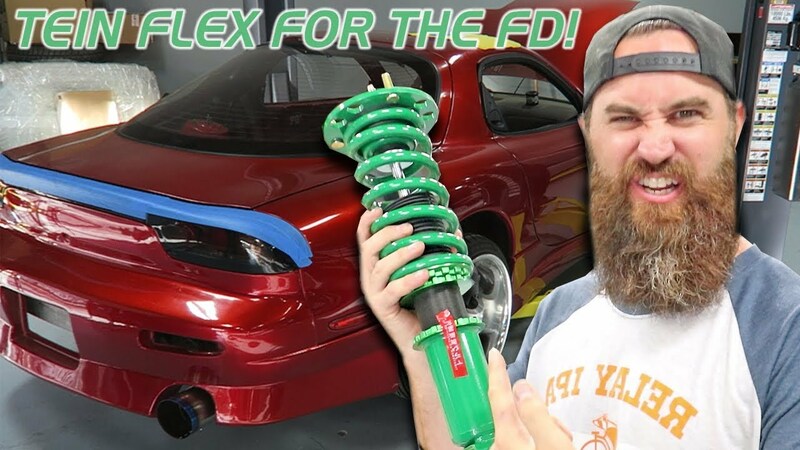 Today we follow Mickey as he puts in a set of brand new TEIN Flex Coilovers he was surprised with in the FD RX-7. We also watch him delve a little more into why the FD won't start and find some non #MickeySpec qualities in the car, although it won't be like that for long! 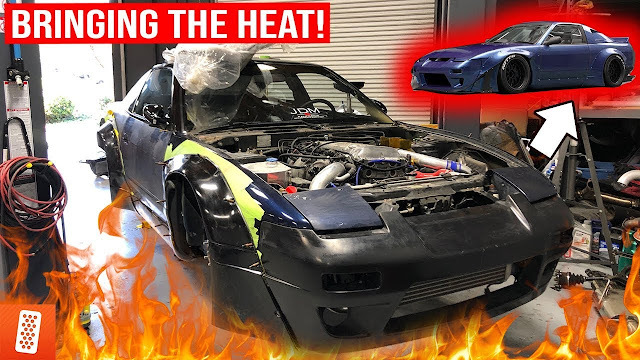 As usual you don't want to miss out!